The Wadena County Humane Society has a successful history of community service and support. This shelter and services have been built one volunteer, one garage sale, one fundraising dinner, one fundraising walk, and one donor at a time. Through these small donations, an animal shelter was built. This small animal shelter continues to grow, but help is necessary to meet the needs of this rural community. 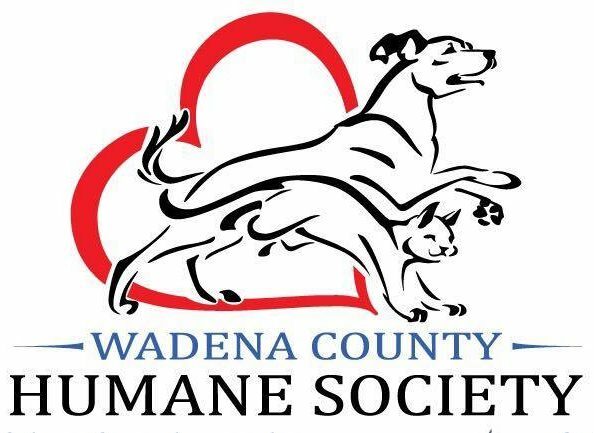 The Wadena County Humane Society will continue to offer services, support, education, humane animal sheltering and adoption services, employment opportunities and programs, community service options for community service sentences, and assistance to both animals and people in need. As the needs of the community grow, so must the shelter. The Wadena County Humane Society is more than just animals, the humane society is about people too. Please Help the Humane Society build for a greater future, please donate to the Shelter Expansion Project.